Ural Works of Civil Aviation (UWCA) was founded in 1939 as a repair and maintenance shop for aircraft engines. Today, UWCA remains not only an important provider of maintenance services, the company also established its own production of planes, helicopters and military drones. 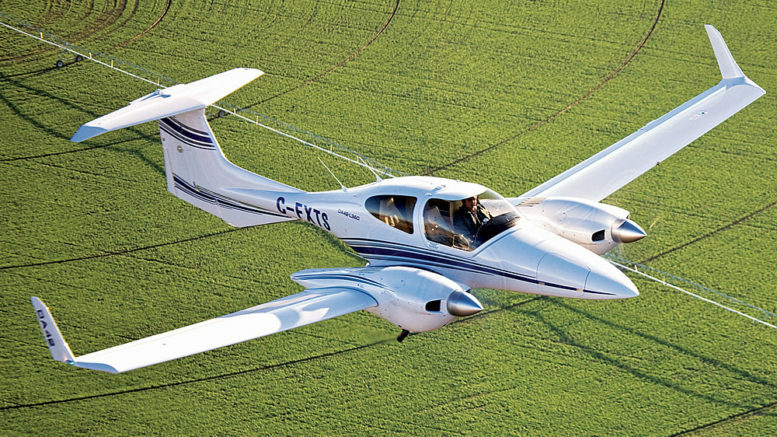 The manufacturing of Diamond light aircraft (Austria) was started in 2013. In 2015, UWCA assembled its first Bell-407 light utility helicopter (USA), and in 2016 L-410 universal two-engine aircraft (Czech Republic) for local airlines was added to the production portfolio. Over 70 years of changes, reforms, challenges and accomplishments UWCA has remained loyal to its principle: Safety in the sky begins with quality on the ground.